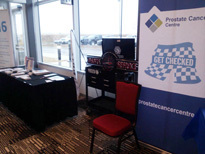 PROSTAID Calgary's Cancer Survivorship Symposium was a community building event aimed at educating and empowering cancer patients and their caregivers. 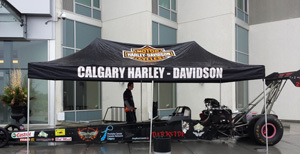 Dark Side Racing was on hand to help raise awareness and sell raffle tickets for our 2015 "Lift King" Raffle Fundraiser in support of PROSTAID Calgary. 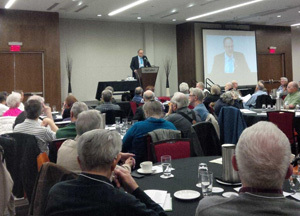 Our 2015 Event Calendar is Alberta based and community focused. As brand ambassadors, Dark Side Racing is focused on spotlighting our Sponsors and Associates and boosting brand awareness. 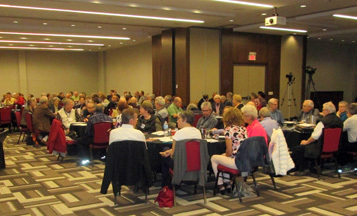 Connecting with our fans on a local level allows us to make a real, tangible impact on the marketplace and enables us to achieve our combined goals of awareness, advocacy and relationship building - on and off the track. 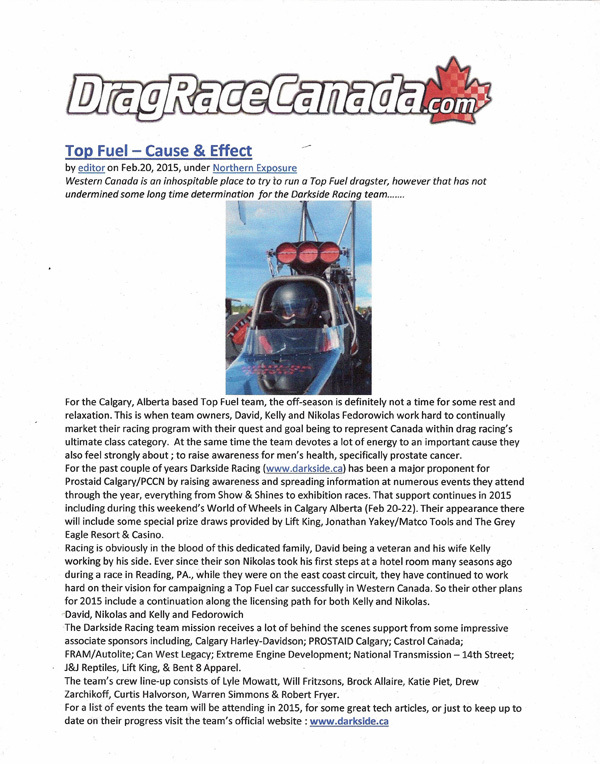 Dark Side Racing - We Run On Nitro!